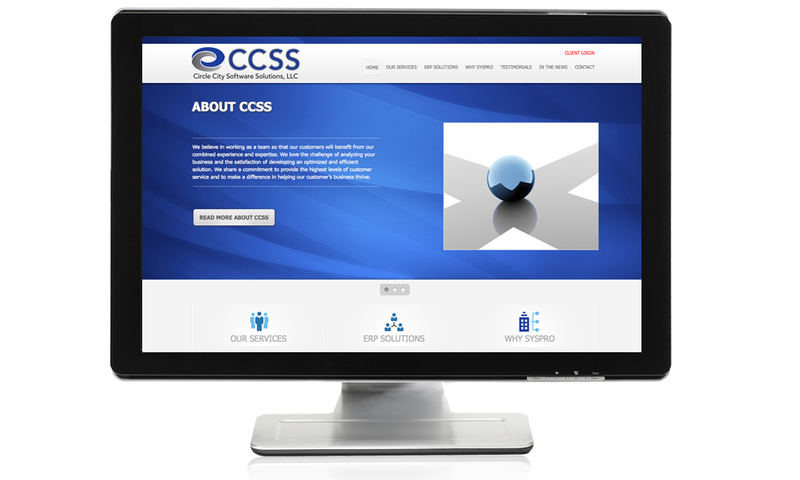 CCSS has over 30 Years of combined experience in ERP implementation, training and support. for companies in the manufacturing and distribution industries. and connect with parent company SYSPRO as they rolled out new systems and news reports. maintaining independence and operational control. 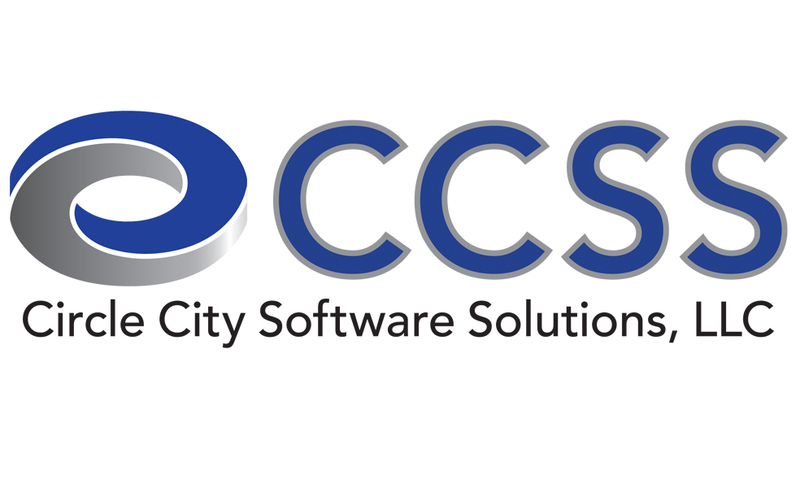 If your business needs a single source enterprise resource business software solution, CCSS is the place to go.